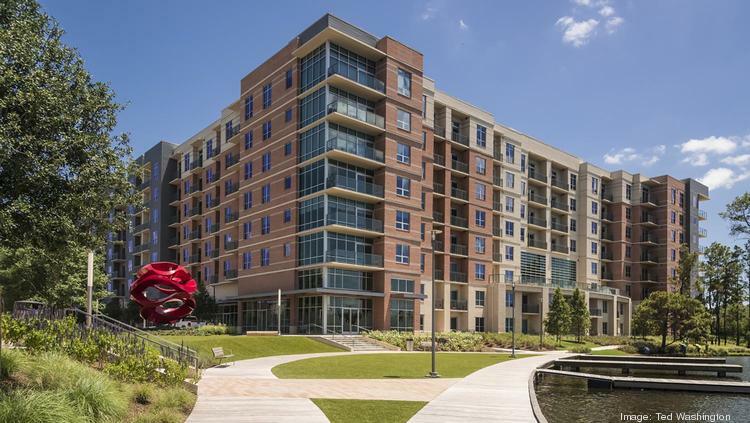 A new restaurant is slated to begin construction in the multifamily and retail complex in The Woodlands’ Hughes Landing development later this month. Broken Barrel, a family-owned tapas and wine bar, has signed a 3,483-square-foot lease on the ground level of One Lakes Edge. The restaurant will overlook Lake Woodlands with an expansive patio and feature more than 20 wines by the glass and 10 signature craft cocktails.